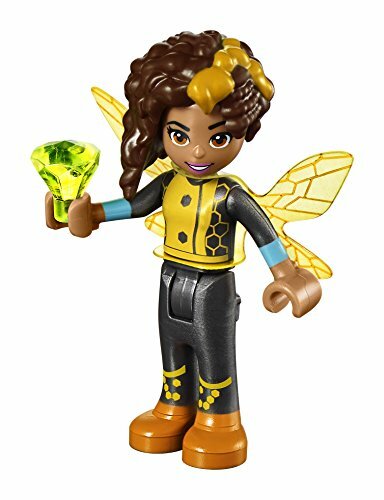 Be part of the action-packed LEGO DC Super Hero Girls world as Bumblebee protects her shipment of crystals from the Kryptomites. 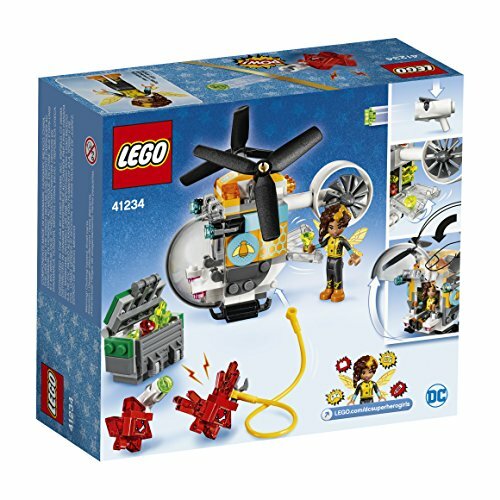 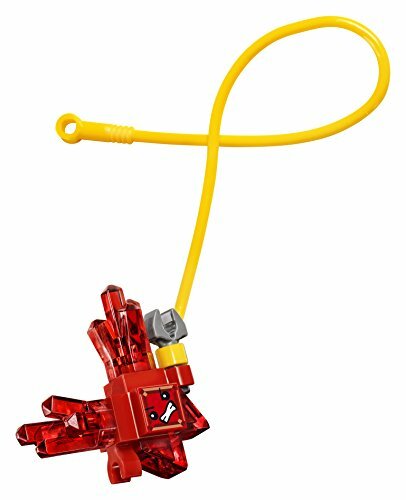 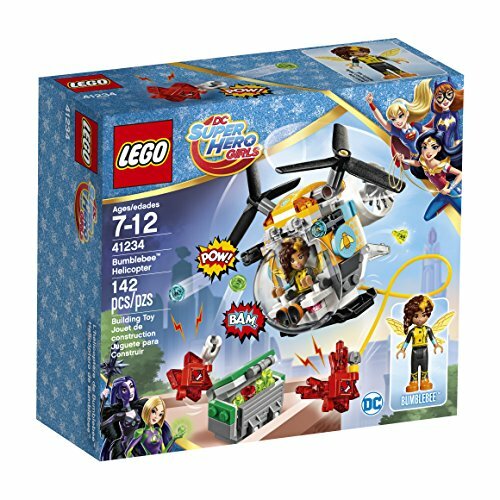 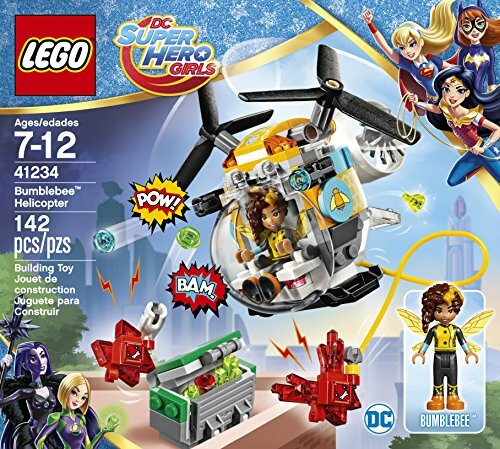 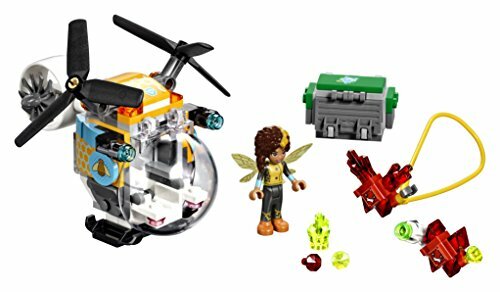 This high-flying LEGO DC collectible features a Bumblebee mini-doll figure, helicopter with opening cockpit, spinning rotors, stud shooters, zipline and space in the back for the crystals, plus a dumpster and small stud shooter for the two angry red Kryptomites.Features a helicopter with opening cockpit, spinning rotors, zipline, two stud shooters and storage space in the back to hold the crystals. 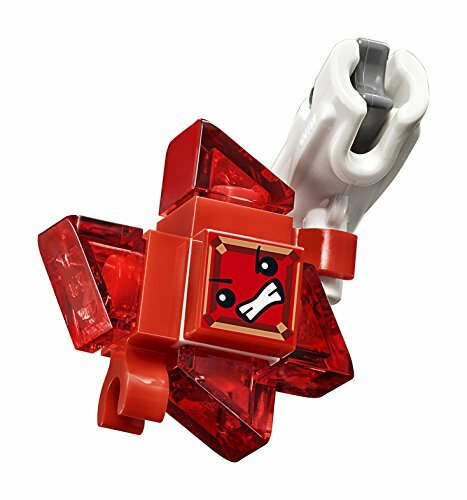 Includes a bumblebee mini-doll figure, plus two angry red kryptomites. 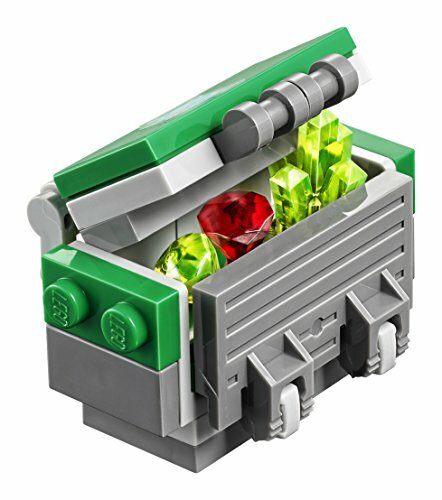 Shake the kryptomite off the helicopter’s zipline and recover the stolen crystals from the dumpster. 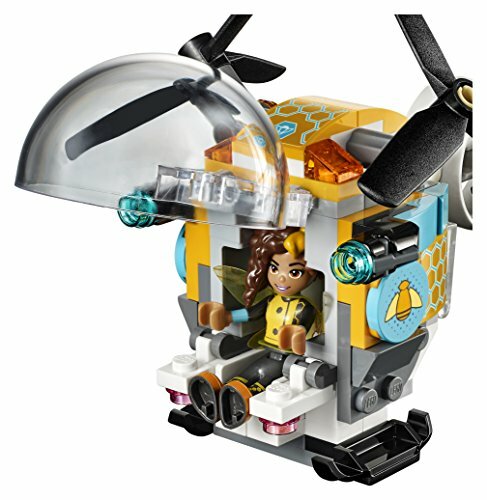 Bumblebee’s helicopter measures over 2″ (7cm) high, 3″ (10cm) long and 3″ (10cm) wide, dumpster measures over 1″ (4cm) wide, 1″ (3cm) deep and under 1″ (2cm) high.